Inspired piece of fraud here. 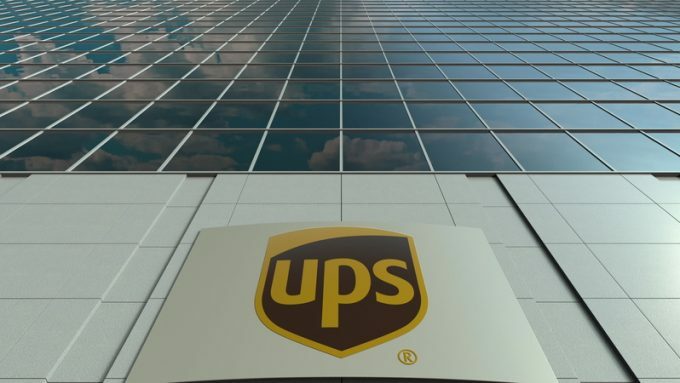 The Guardian reports that a US man changed UPS’s corporate address to his own apartment, in turn receiving thousands of pieces of mail. Items including corporate AmEx cards for UPS head honchos arrived at his home after the switch. It seems the crime was relatively easy to pull off, a simple change of address form was submitted to the US post office last October. Furthermore, it seems he supplied no proof and even scratched out his initials, changing them to UPS.